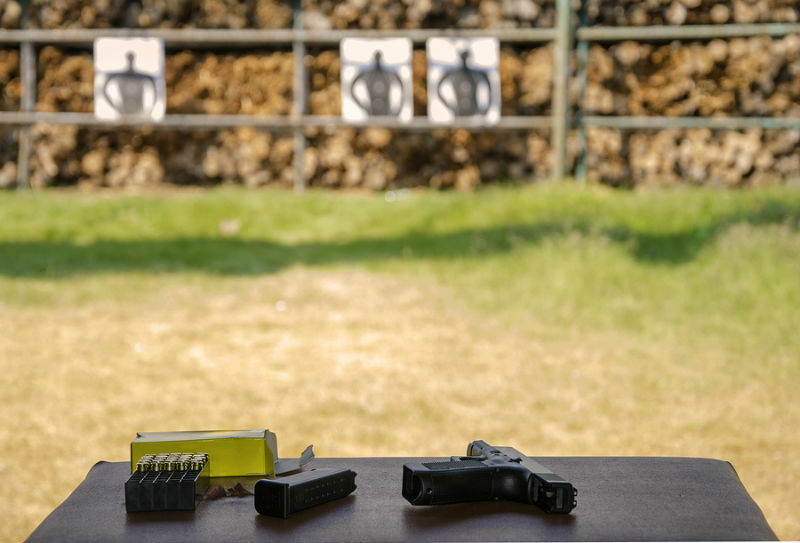 How Accurate Do You Need To Be For CCW? 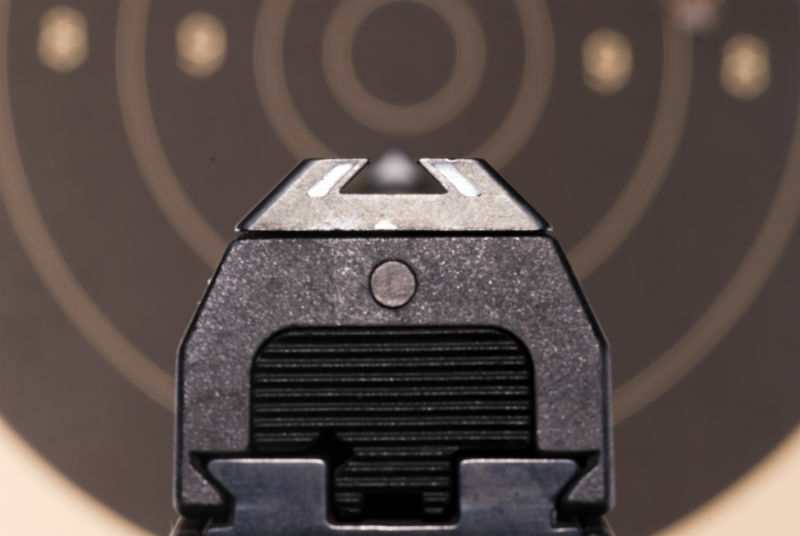 How Much Handgun Accuracy Is Needed For Concealed Carry? 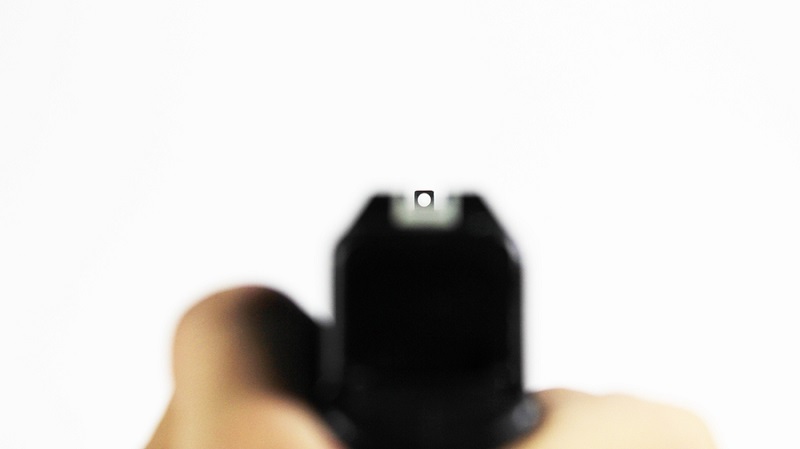 Obviously, handgun accuracy is a skill that has to be acquired in order to be able to defend one's self with a handgun should it be required in order to save one's own life or that of someone else. It also has to be maintained, be engaging in regular practice going to the shooting range at regular intervals. But just how accurate does one NEED to be? There is a big difference between shooting targets that are made of paper, plastic or steel, and shooting targets that are made of living tissue. With a paper target, things are fairly cut and dry. You either hit the bullseye or you didn't; it was in the 10 ring or it wasn't. There's no ambiguity. A living target, on the other hand, has more margin for error but also less margin for error. That sounds crazy, but the fact is that there are a few parts of the anatomy that will cause a living thing to die when done injury by a bullet...but how that hit is delivered makes an enormous degree of difference. The universal "off switch" for living things is the brainstem - hit that and it's all over. (Hence the Mozambique or "failure" shooting drill.) However, the brainstem in humans is about the size of a small banana, located where the neck joins the skull - a few inches behind the nose. The heart, about the size of a fist, and also the blood vessels and arteries around it are another good target, though critical damage has to be done; enough to get the heart to stop beating as quickly as possible. Otherwise, the target will have to exsanguinate and that can take time. Lungs, about the size of two eggplants on either side of the chest, can also be done critical damage, but just like nicking an artery, it takes time to incapacitate a target. What does this have to do with accuracy? Because the most viable targets when shooting someone are the cardiopulmonary system and at that, in the chest, and/or in the brain. The targets are basically the size of two index cards, bigger than the center of some targets but certainly not tiny. 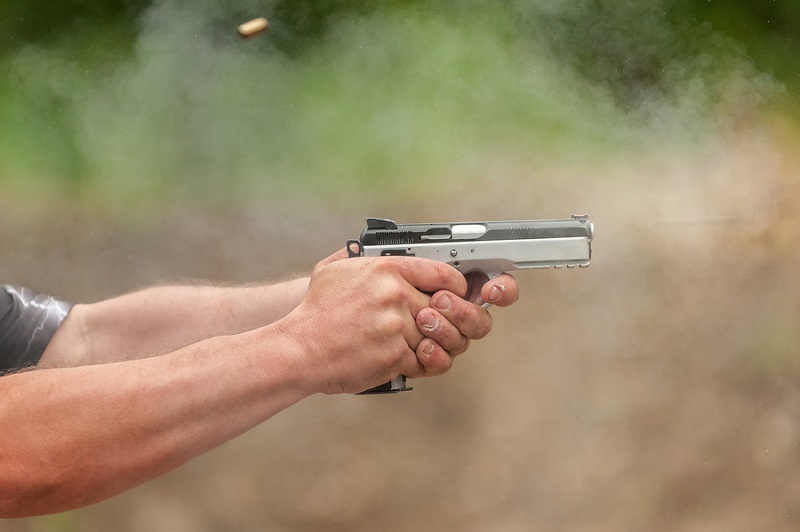 Professionals that actually use their handguns in the line of duty - such as police, federal agents and the military - have to go through a periodic pistol qualification shoot in order to demonstrate functional marksmanship. This is so they'll be able to shoot accurately enough in the moment of truth to keep themselves alive. However, there are a couple things to know about that. First is that a lot of qualification standards aren't exactly the most demanding. You can't be a terrible shot and pass, but you don't need to be a handgun wizard to do it either. A lot of police that qualify with regularity aren't as big of gun buffs as many civilian carriers and also don't shoot on the range as regularly as some civilian carriers. For instance, the FBI test only requires a person hit an area the size of a large squash 48 times out of 60. It isn't the easiest thing in the world to do, but since 50 of those shots are fired at 15 or fewer yards...it's not uber-difficult either. In reality, if you can hit the 10 ring on the typical target with a certain amount of regularity, you're probably good. Do you need to be able to shoot a cloverleaf at 350 yards to be able to harvest a deer? Of course not. In that situation, the same idea applies; if you can get to "minute of 10 ring" then you should be able to fill the freezer. If you do, you could always send some backstrap to your favorite gun belt blog writer. They probably don't mind. If you want to improve functional combat accuracy, try switching to small paper plates (say 6-inch snack plates or smaller) or 3x5" index cards. Find a shooting target that will hold them up and get to shooting. Start slow and close (say 3 yards) work from there. If you can hit them more often than you miss, you're on the right track. Spend a few hours hitting them every month. That'll keep the skills up.